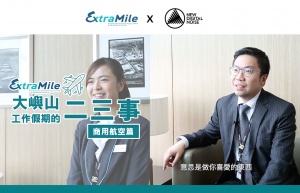 Extra Mile Hong Kong is a community investment project aiming to provide youngsters with a local working holiday, taking advantages . . .
Life after school can be quite challenging. 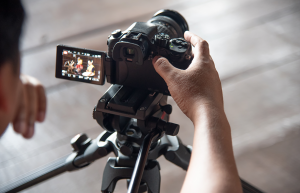 Allowing youth to work on fun projects in groups is a good way . . .